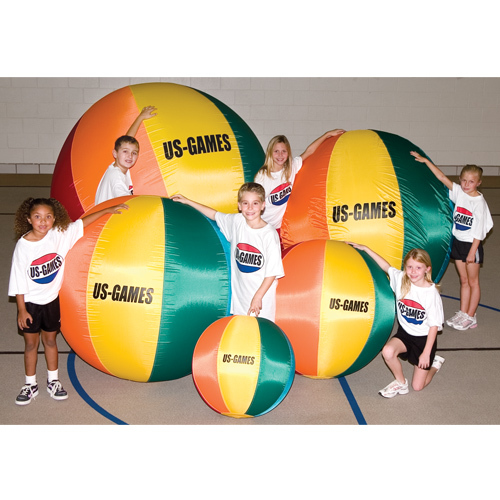 Bright, colorful and light as a feather makes this cageball fun and easy to handle. Built with a 100% nylon, durable, water resistant cover and latex bladder. Great for indoors or out. Less than half the weight of traditional cageballs, the Ultra Light Cageball is tough and durable for hours of fun!